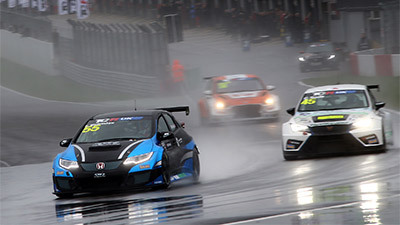 Pictured Oxfordshire’s SWR relishing promising season of TCR UK action. 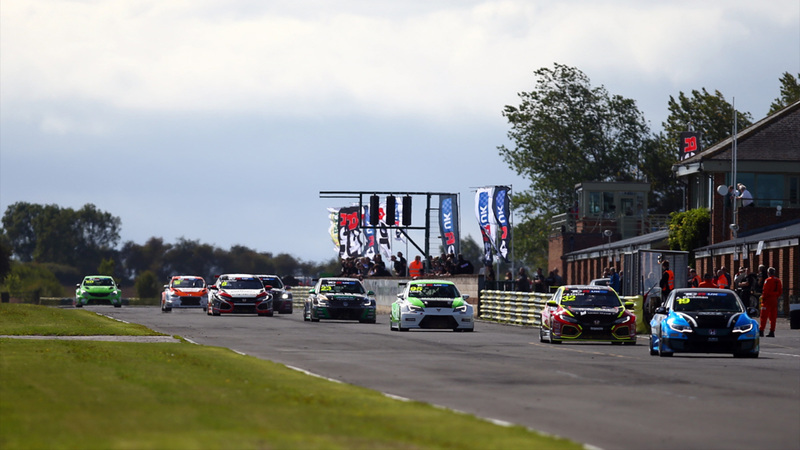 Oxfordshire’s SWR relishing promising season of TCR UK action. 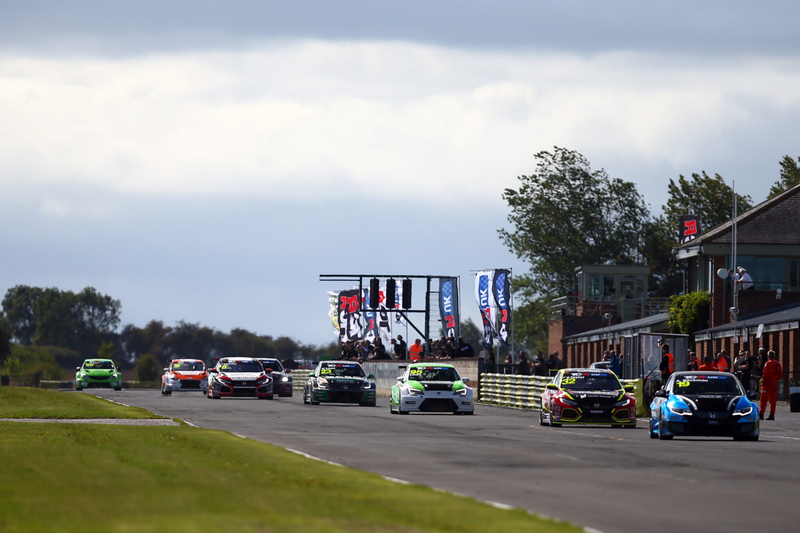 Second-year touring car squad SWR says it is encouraged by signals coming from the organisers of the TCR UK Championship, with just over three months to go until the start of the eagerly awaited 2019 season. Relishing the second year of TCR UK after an impressive maiden season of touring car racing last year, where the Chipping Norton team claimed one victory and three other podium finishes, SWR is currently in discussions with a number of drivers to pilot its proven Honda Civic Type-R.
During last week’s Autosport International Show at Birmingham NEC, the traditional start of the motorsport year, TCR UK was in the spotlight with newly announced Chief Operating Officer, David Sonenscher, promoting the championship and its growth. 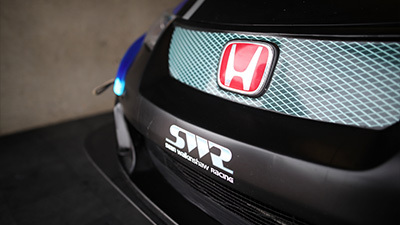 Along with welcoming the appointment of Sonenscher, who has strong links to the WSC Group which is behind the overall global TCR concept, SWR is confident the category’s second season will cement TCR UK as a headline option for drivers looking to progress from junior ‘tin top’ racing. “It was great to hear David [Sonenscher] at Autosport International speaking so positively about the championship, the plans for this season and the longer term future”, said SWR team manager Ken Page, “The foundations which were laid last year in TCR UK will provide a great platform on which to build for the second season, and we can’t wait to be back out there with our Honda Civic. 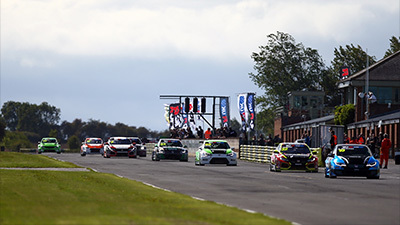 Season two of the TCR UK Championship will begin at Snetterton in Norfolk over the weekend 20th/21st April before then travelling to Oulton Park in Cheshire ahead of the Spa-Francorchamps event on 8th/9th June. 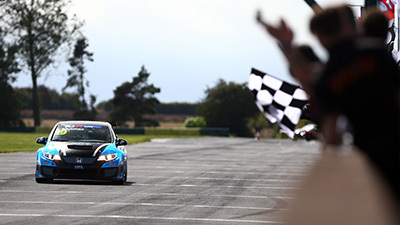 Croft in North Yorkshire will host the mid-point of the season in early July, ahead of visits to Brands Hatch in Kent and SWR’s ‘home’ circuit Silverstone. The championship will reach its conclusion on 19th/20th October at Donington Park in Leicestershire. 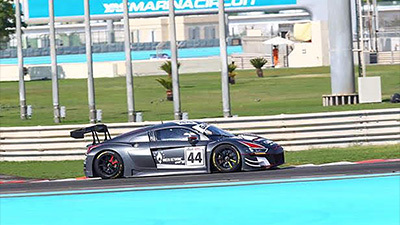 Drivers considering TCR UK for the 2019 motor racing season, or who are interested in making enquiries about winter testing, are invited to contact Ken Page on 0845 4020402 or by email to ken.page@walkinshawperformance.co.uk.